THE UNITED BUILDING BY DAVPART INC. (www.davpart.ca) is North America’s tallest heritage retention development. A residential tower will rise from the historic Maclean Publishing Company/Maclean-Hunter building in Toronto. 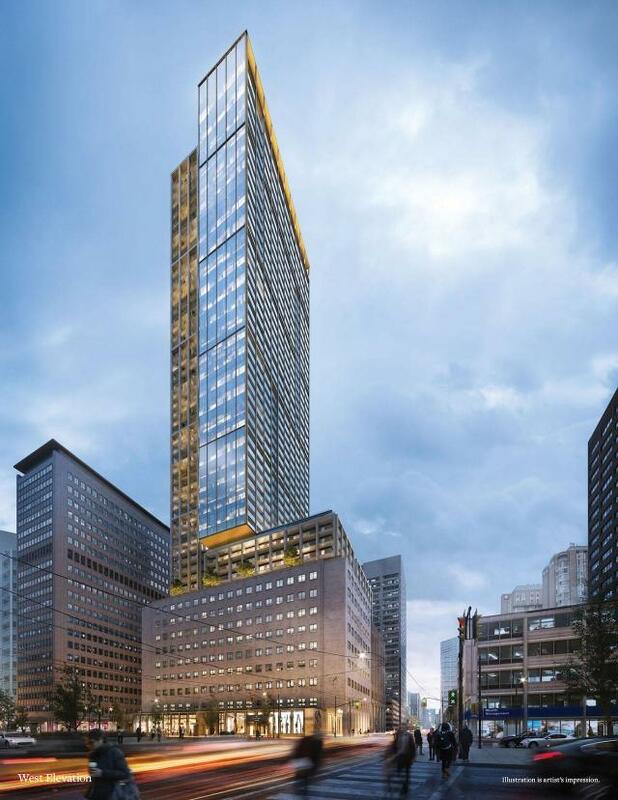 The resulting mixed-use 54-storey high-rise will feature the restored heritage structure with offices and retail at the base, and new residences above. This development will offer a rare opportunity to live, work and play on University Avenue, one of Toronto’s most prestigious thoroughfares.